There are many applications for the iOS and Android platforms which provide you news updates around the globe. In today’s world, Yahoo News Digest and Circa News have emerged as top news apps. In this post, we will tell you the functionality and features of the Yahoo News Digest and Circa News apps. It makes your reading experience complete, easy, and comprehensive. The main aim of the Yahoo News Digest is to inform you on the headlines of the day in a visual and finite manner. People can check the summary, and also read “Atoms,” which convey aspects of the story from who, how, why, what, and when of the topic. The Android version of this amazing app is built especially with a new home screen widget which shows the new unread digest for easy viewing. This app, widget keeps track of the digests that is already read. With a quick look, you can easily know the updated news stories which you have already read. Moreover, you may keep up with a news story which you loved to read. There are many news apps, but the Yahoo News Digest as well as Circa News remains famous with the users. These apps have amazing features. 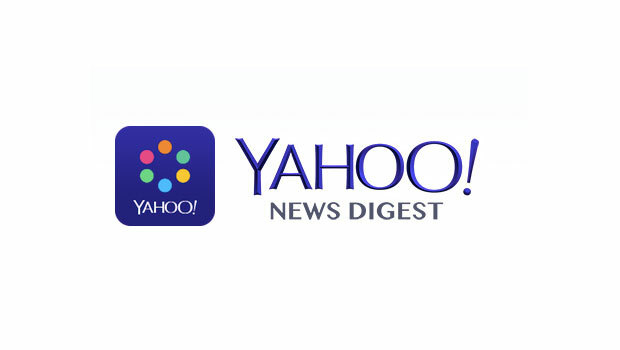 If you would like to know quickly the top stories of the entire day, then Yahoo News Digest is the ideal way for you. On the other hand, Circa News provides you summarized analysis of happenings.